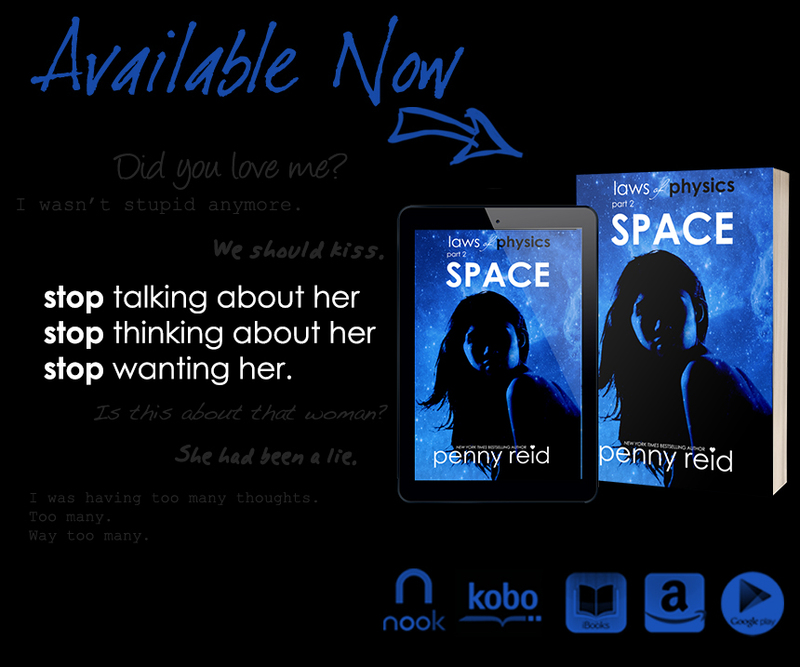 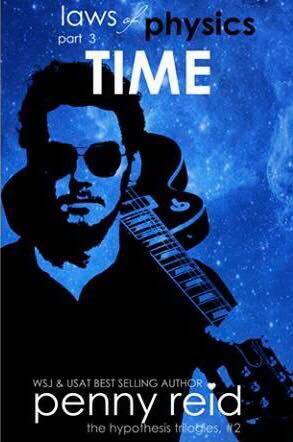 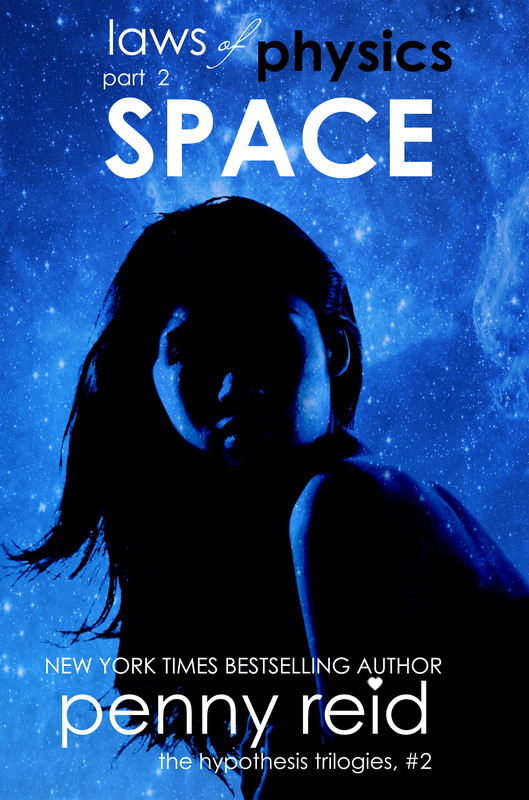 Download your copy of SPACE today! 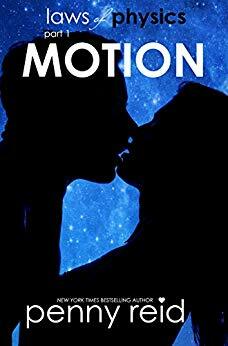 Check out our 5 SMOOCHES review HERE! 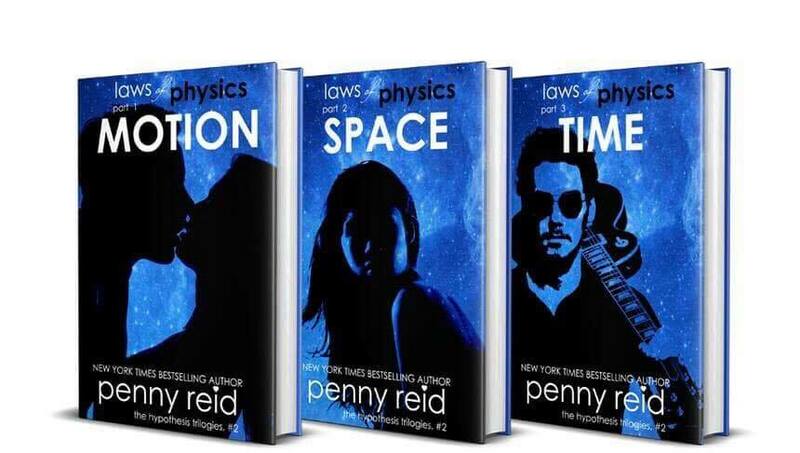 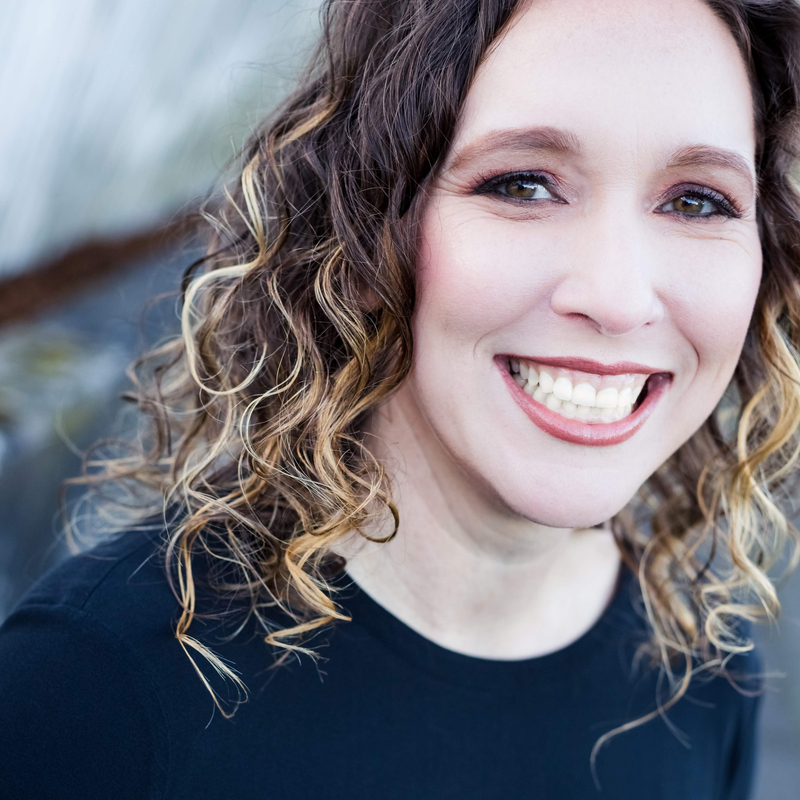 Start the Laws of Physics Trilogy today!